Please join us in welcoming Christina Zimmerman as a valued member of our team. 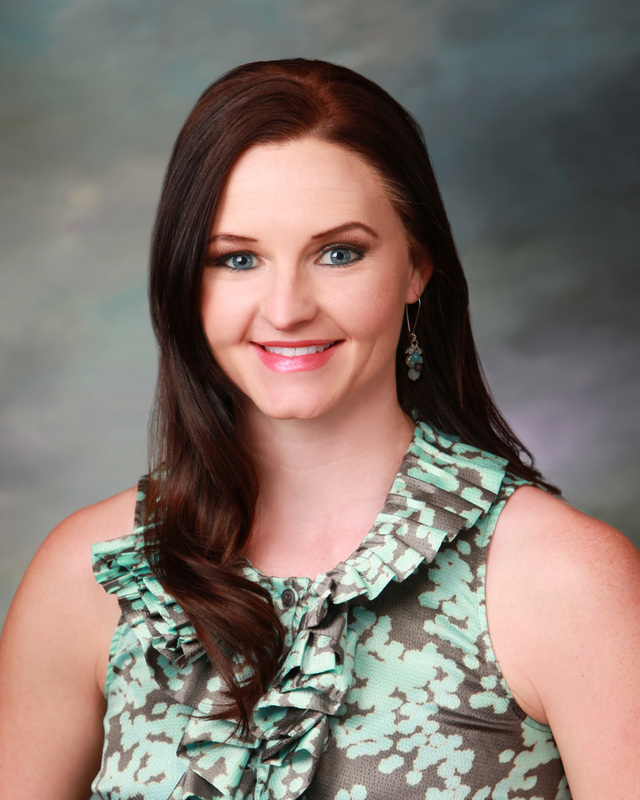 Chrisitina ia a Nurse Practitioner and comes to East Valley Internal Medicine with over 4 years of experience in treating patients and over 8 years in the health care industry. Christina is a Arizona native and enjoys staying active in the community donating her time and expertise to local charitable organizations. Christina is accepting patients at the Chandler office Monday-Friday from 7AM-7PM. She specializes in Adult Health, Women’s Health and Preventative Medicine.